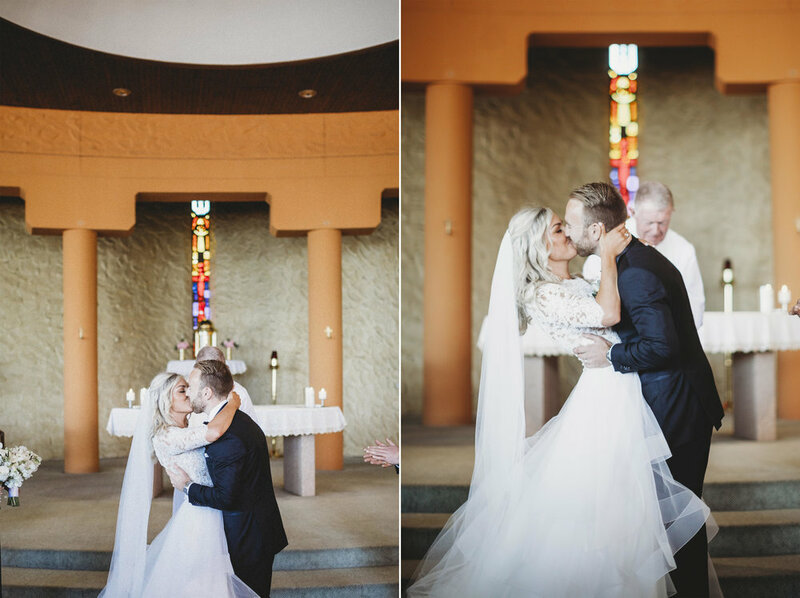 We are so excited to share Megan and Jared's beautiful celebration. We love how joyful, colourful and contagious their love is and that was so perfectly reflected in their special day. Congratulations to the Goodes!